2. Now move your hips . . .
3. Now move your knees . . .
4. Now move your head . . .
My students also enjoy saying “Gobble! Gobble!” between verses. Happy Thanksgiving, everyone! No matter where we live, we all give thanks this season for the blessings we have. 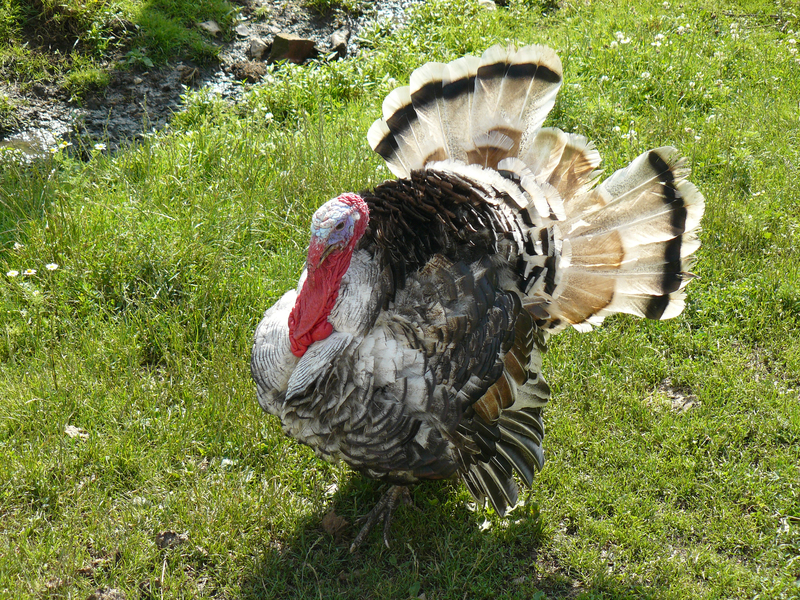 The Turkey Dance is one of 15 great songs for kids on Kathy Kampa’s Special Days and Holidays. The CD includes a handy attached booklet with lyrics, and is available for teachers in Japan at ETJ Book Service. For teachers residing outside of Japan, the songs are available for download through iTunes.